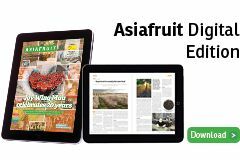 Tony Fissette, T&G Global’s commercial director has been officially recognised as a pioneer of New Zealand pipfruit in Europe. At a Horticulture New Zealand conference gala dinner held July 24, Fissette was presented with the 2018 New Zealand Apples & Pears Award for Outstanding Contribution. 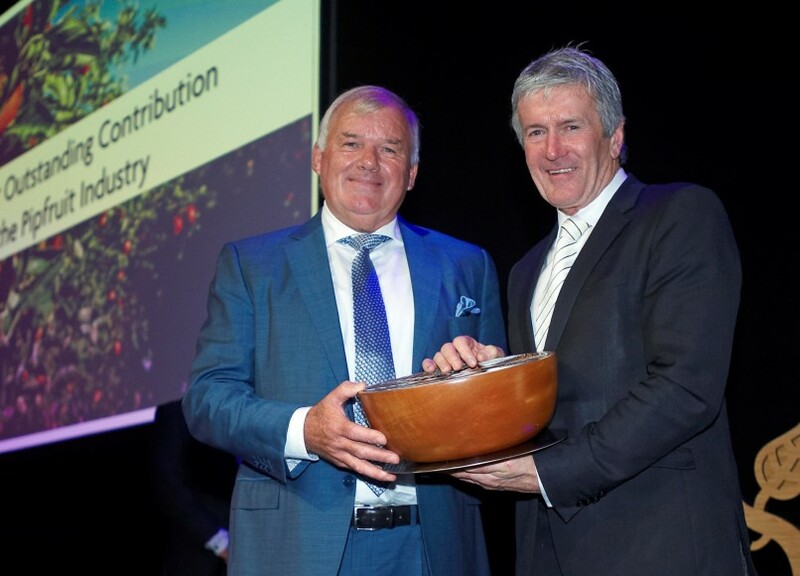 Other recipients at the award ceremony were Zespri chair, Peter McBride, who was awarded the Bledisloe Cup (the horticulture version of the rugby namesake) for his outstanding contribution to the New Zealand horticulture industry. Fissette, who lives in Belgium, has worked to promote the New Zealand industry within Europe for the past 44 years. His work across the industry has involved the successful introduction of Royal Gala and Braeburn varieties into the European market, and more recently, premium varieties Jazz and Envy. “Tony always has the growers’ interests at heart and is driven to achieve the highest prices possible for them,” said T&G executive general manager pipfruit, Darren Drury.